Lawn rolling can be more damaging if done on a healthy, established lawn. This process of lawn rolling compresses the soil that may prevent good air and moisture flow to the roots. The best time to do lawn rolling in the Durham Region is for newly sodded or seeded lawn. 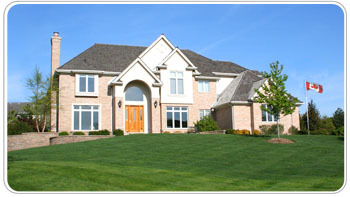 even and smooth growth which gives your lawn a lush and healthy look.